The Rebel Sweetheart. 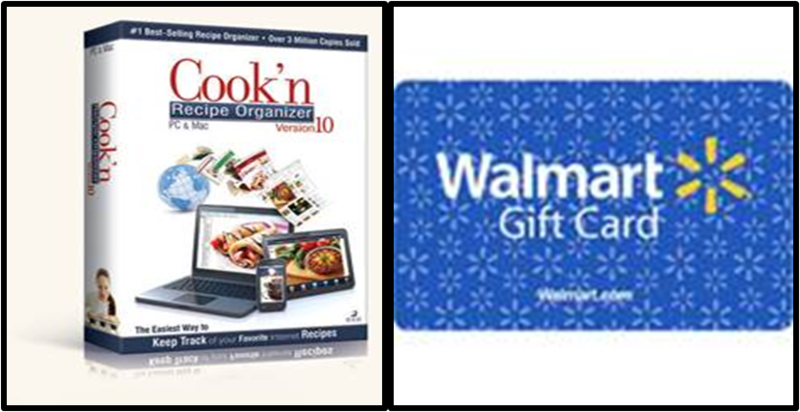 : Join | Cook'n Birthday Bash Giveaway! 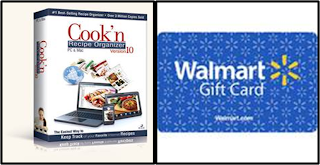 Cook'n, Give Oh Giveaway, Raking in the Savings, Mamal Diane, Capri's Coupons, and The Rebel Sweetheart have teamed up with some other great bloggers to share this awesome giveaway with you! sad....sorry, international shipping is a bugger. To enter all you have to do is answer the following question on the rafflecopter form below. What is your favorite feature of Cook'n? Easy right?